A specialized, comprehensive form of cognitive-behavioral therapy designed to help adults, adolescents and their families better manage their emotions, behaviors, and relationships. DBT now has overwhelming research support demonstrating its success with clients struggling with multiple problems. 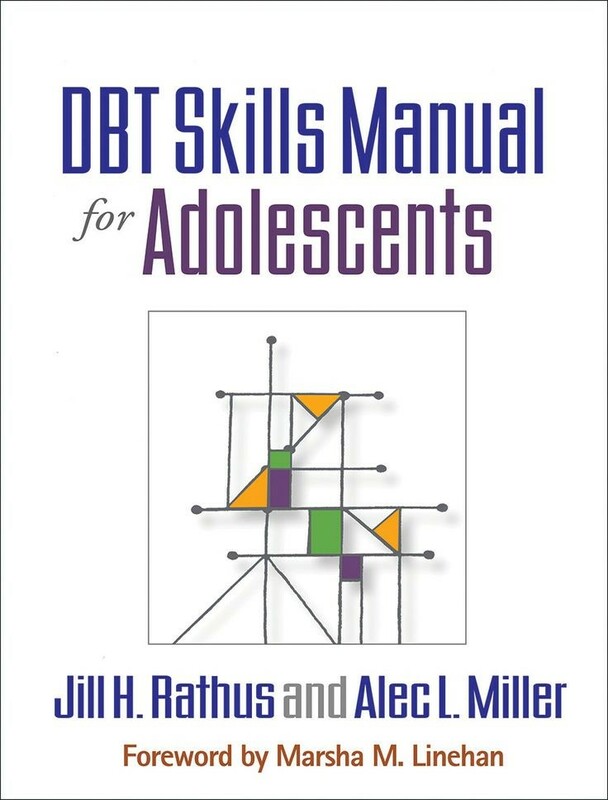 DBT fosters enhancing quality of life, building a life worth living, and reaching valued goals. Drs. DeRosa and Rathus are expertly skilled clinicians, who have been providing DBT & CBT for over 20 years. 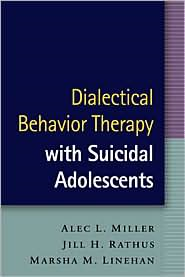 They have published widely & train & lecture on DBT & related topics around the globe.